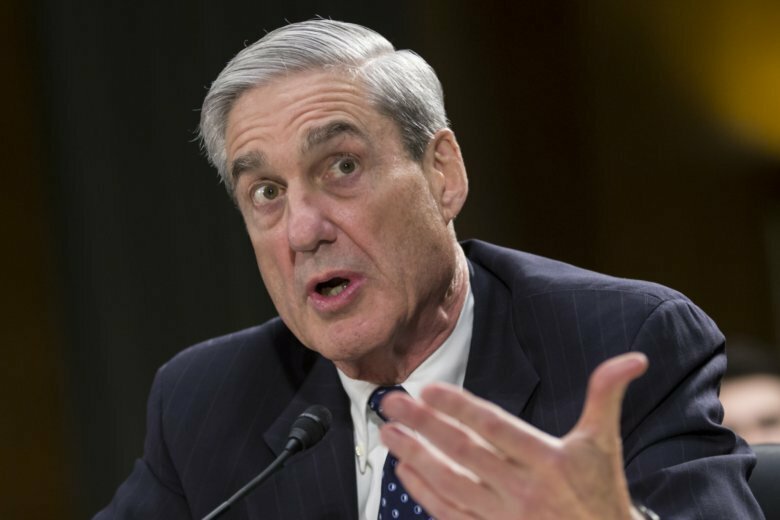 WASHINGTON (AP) — Special counsel Robert Mueller had two key questions before him: Did the Trump campaign collude with the Russian government during the 2016 election, and did President Donald Trump commit obstruction of justice? On the collusion question, Mueller provided an unambiguous “no.” But on obstruction, he punted. Barr’s decision to exonerate Trump on the obstruction issue, when Mueller pointedly didn’t, is being cited by Democrats as they press for the release of Mueller’s entire report. The outcome places the Justice Department in the center of a political fight, revives scrutiny of the attorney general’s own views on obstruction and presidential power — which he shared with the White House before his nomination in December — and is prompting questions about why Barr interjected his own judgment in place of the special counsel who reported to him. Among those unusual circumstances: Justice Department legal opinions say sitting presidents cannot be indicted, effectively ruling out criminal charges even if Mueller had conclusively found obstruction. Barr said he and his deputy, Rod Rosenstein, did not consider those legal opinions in determining that Trump didn’t obstruct justice, but it’s not clear whether Mueller did. Obstruction of justice also requires criminal intent, which may have been hard for prosecutors to establish without an in-person interview with Trump. Mueller’s team told Barr and Rosenstein about three weeks ago that it did not plan to reach a conclusion on obstruction, according to a Justice Department official who said the move was unexpected. The official, who spoke on condition of anonymity Monday to discuss private conversations, would not say whether Mueller had asked or invited Barr to substitute his own judgment. Rosenstein had been heavily involved in the investigation since appointing Mueller as special counsel in May 2017. Barr’s four-page summary to Congress on Sunday did not explain why Mueller failed to reach a conclusion on obstruction, which had long been central to his investigation. Prosecutors examined a series of actions by the president, including his firing of Comey, to determine whether Trump had tried to hamper the inquiry and interviewed many White House aides and advisers along the way. The summary did say Mueller’s report “sets out evidence on both sides of the question and leaves unresolved what the special counsel views as ‘difficult issues of law and facts’ concerning whether the president’s actions and intent could be viewed as obstruction.” Mueller said in his report that he had not concluded whether the president had committed a crime, according to Barr’s summary, which Mueller was not involved in drafting.